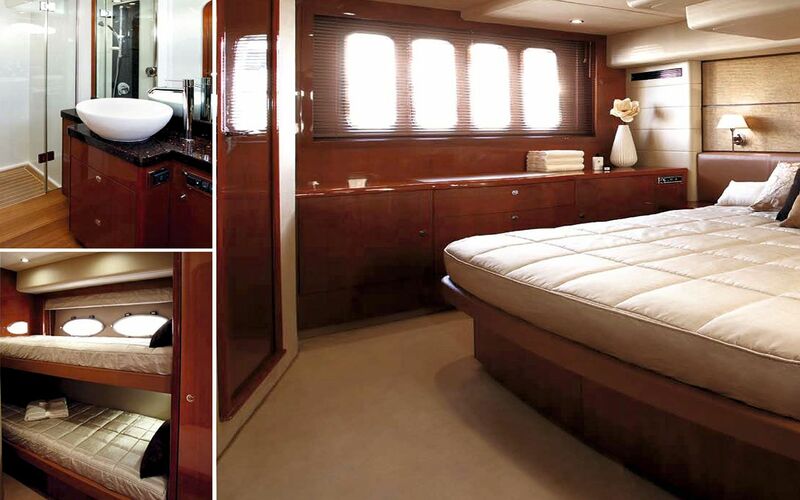 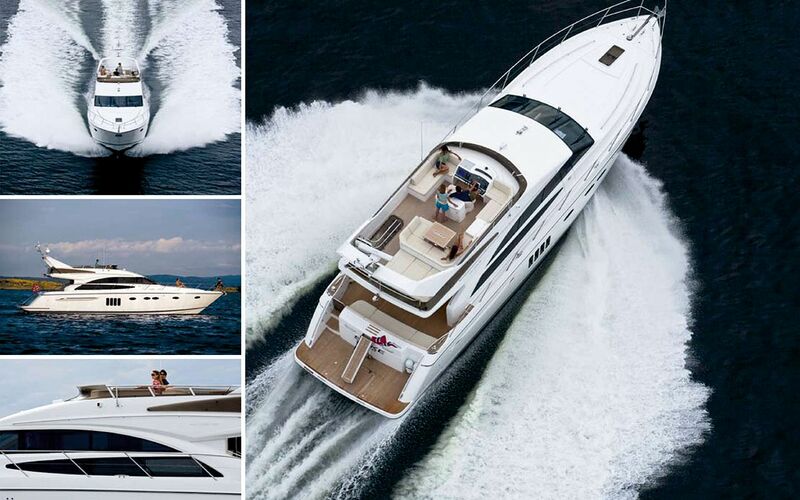 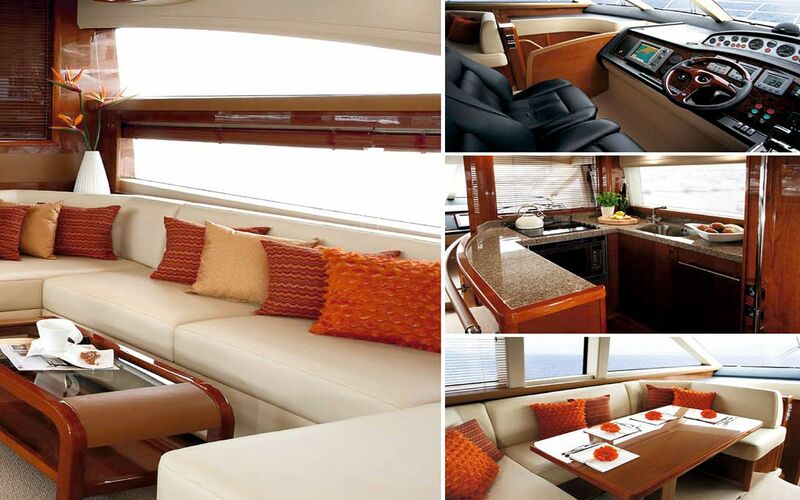 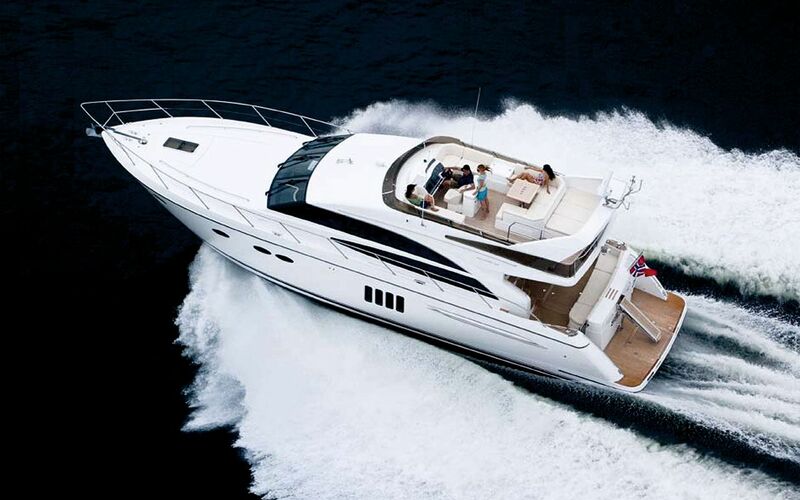 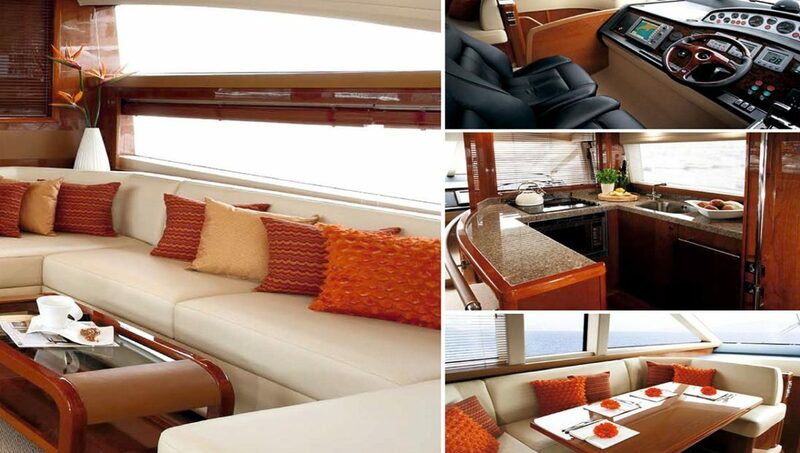 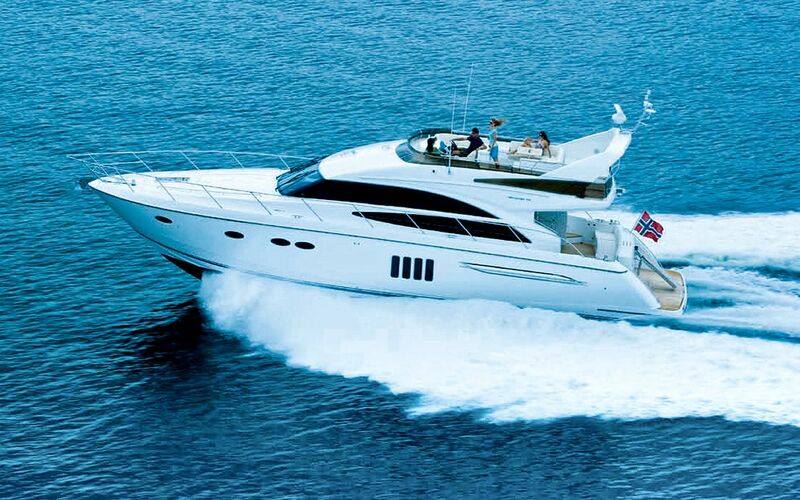 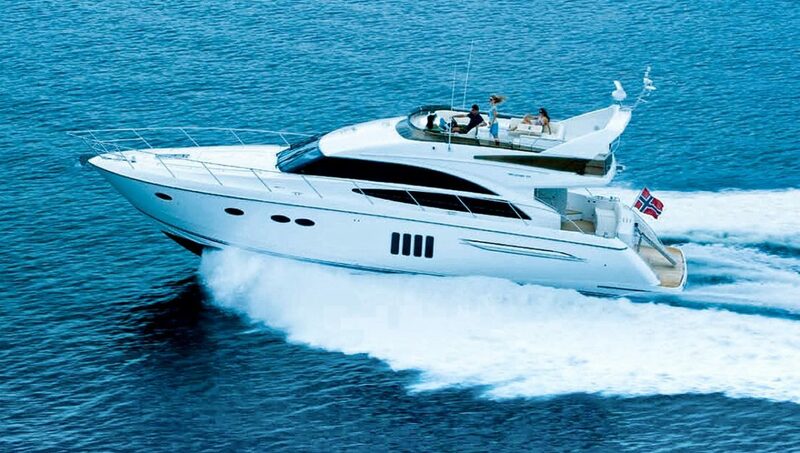 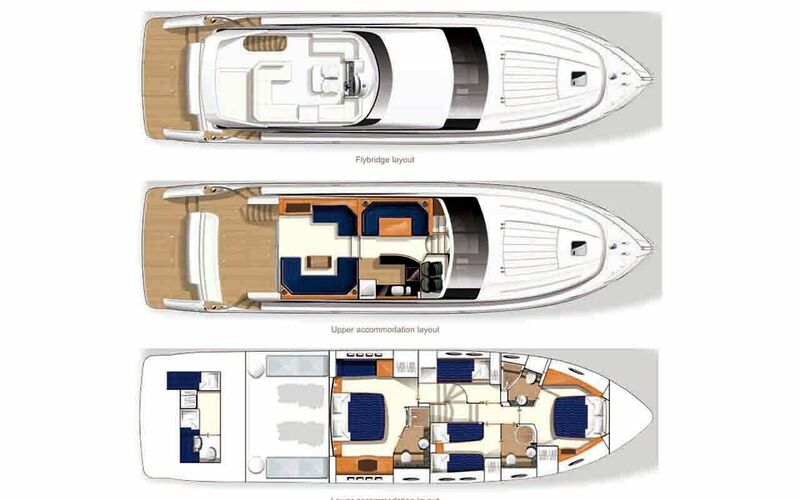 This beautiful Princess 64 ft, Flybridge Luxury Motor Yacht, is ideal for weekly, also available for daily charters. 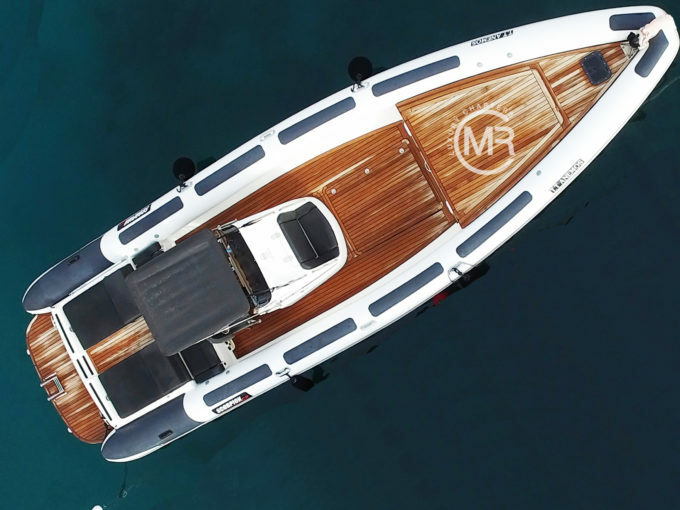 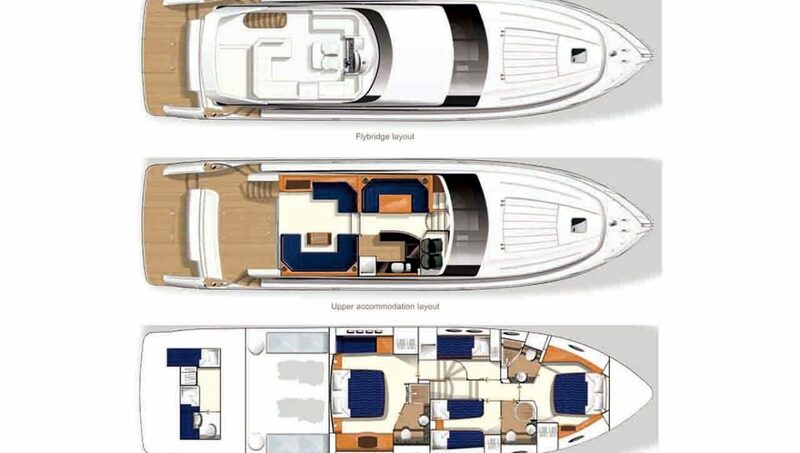 Boasting 4 luxuriously appointed staterooms with 3 heads plus crew quarters there is plenty of room for family and friends onboard, and the spacious salon and flybridge leave no shortage of space to entertain. 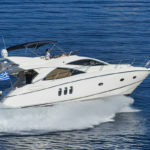 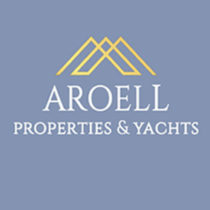 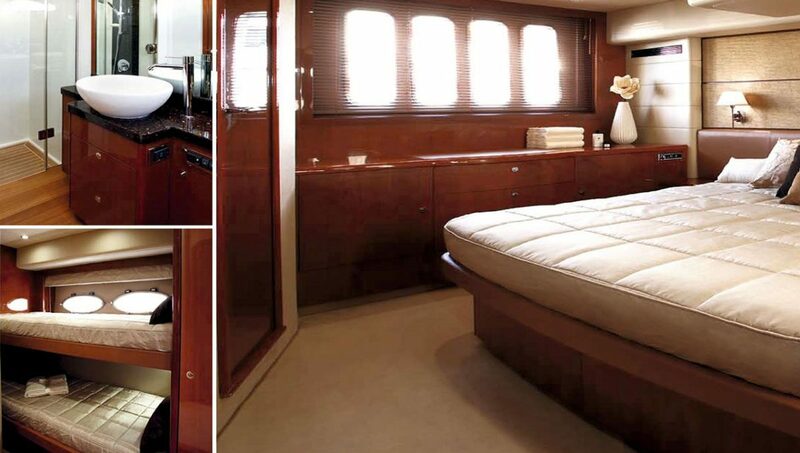 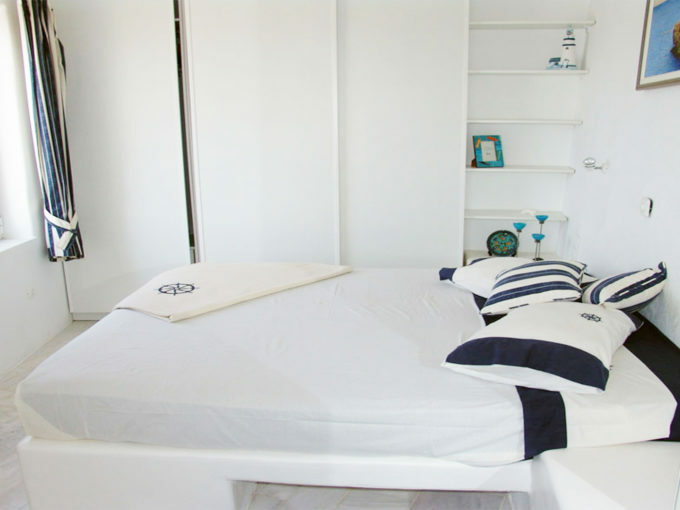 Spacious elegant in immaculate condition, available with an excellent captain and hostess on board. 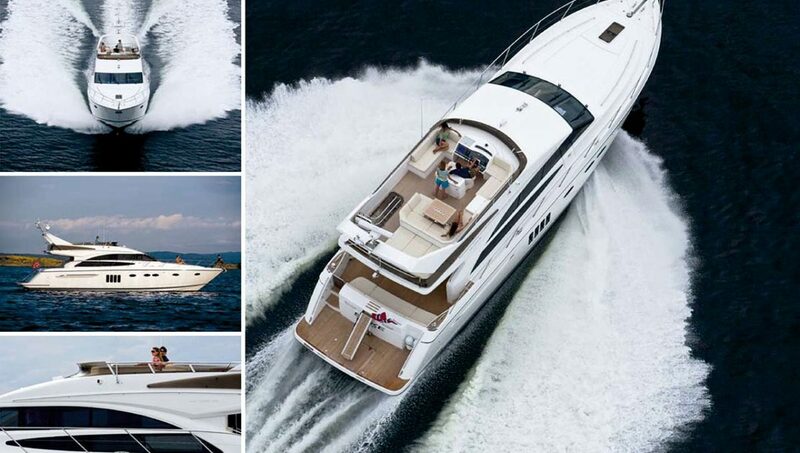 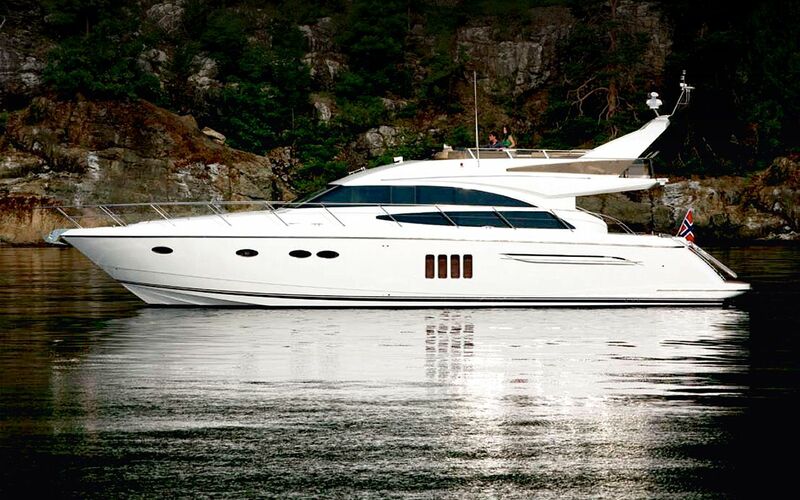 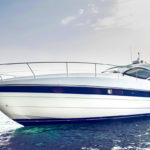 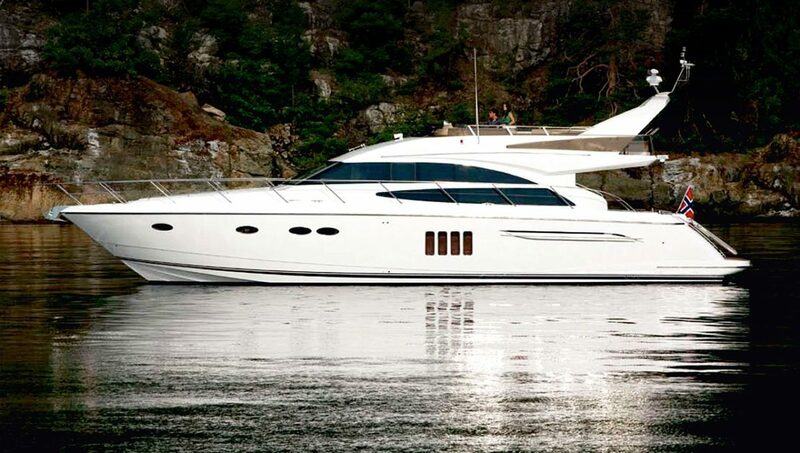 Pershing 43 ft. Sunseeker 52 ft.